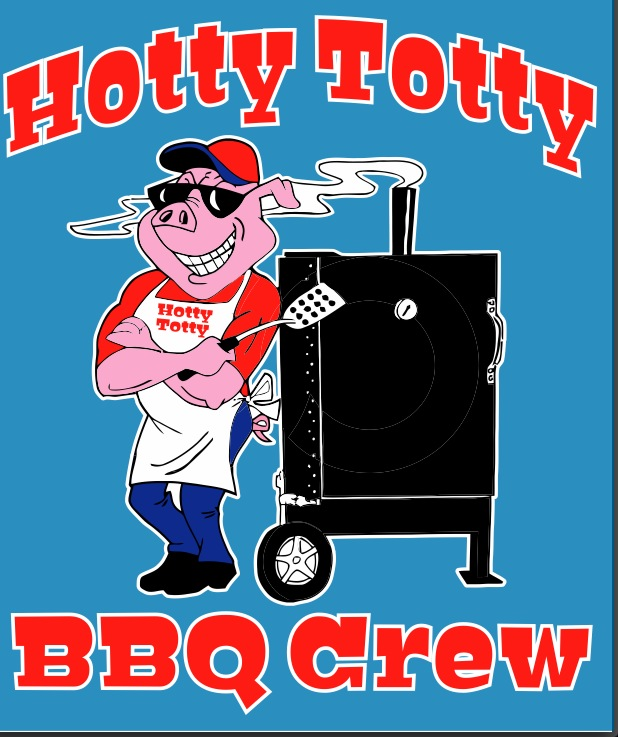 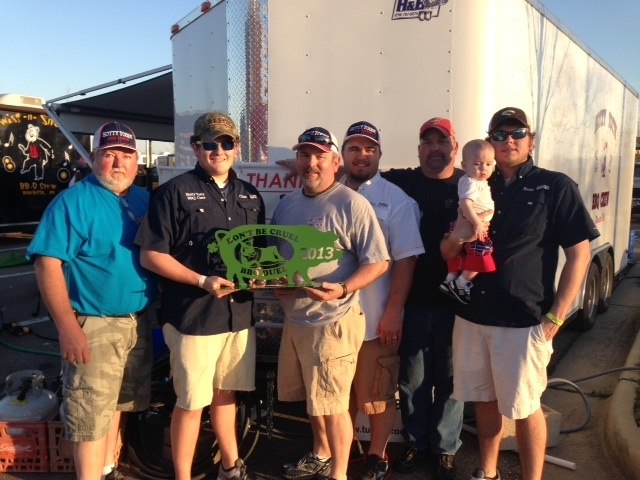 Hotty Totty BBQ Crew​ Is a professional competition BBQ team from Marietta, Ms.
We have beef and pork rub available. 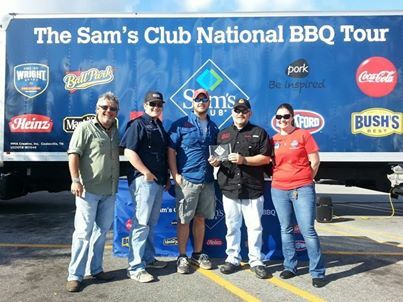 See our products page for more information. 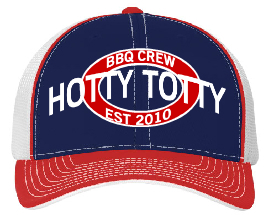 Please contact us via telephone or request on the left for products or catering information and we will respond to your email ASAP! 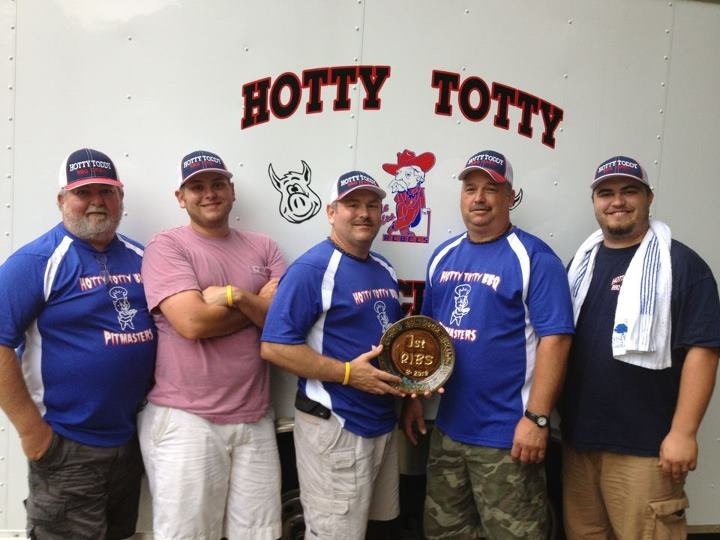 Hotty Totty BBQ Crew has won many local and regional awards through the years. 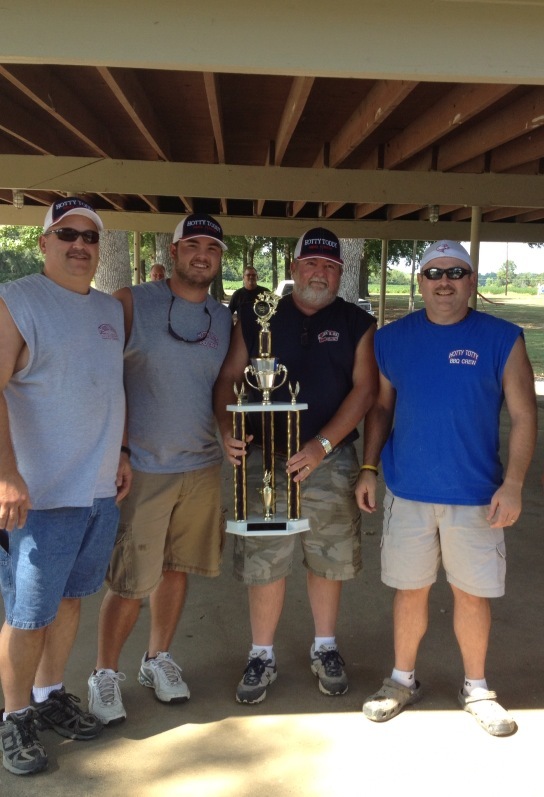 Check out our schedule page for upcoming events. 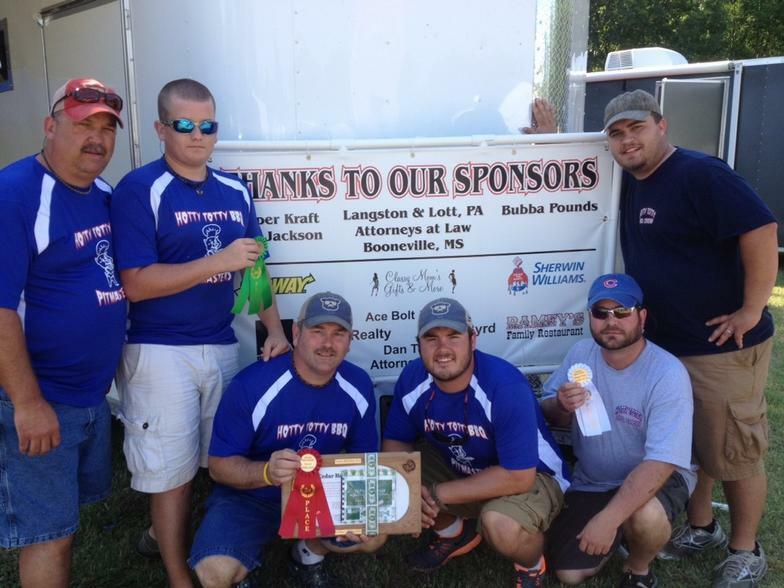 Follow us on facebook to track our results.